YoungParisian_inExile Every third person in NYC is wearing a Canadia Goose parka, there must be no geeses left in Canadia. Or they’re all bald. Nau is currently my coat purveyor of choice, quality gear good for skinny fuckers. Well at least you are in…. Keep resisting the temptation to buy one of these…. Travis_Bickle have you bought it yet? Come on!! Give in to Coat temptation!! 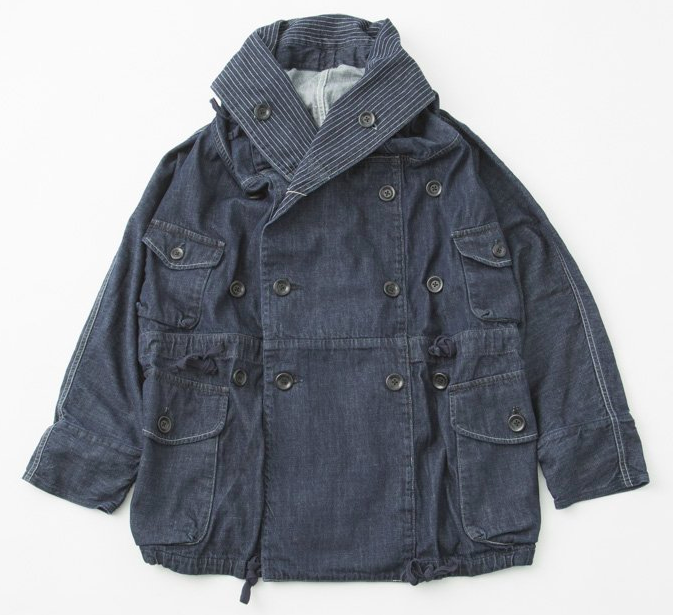 All eyes on spring over here.. And a 10oz Denim Ring Coat from Kapital. 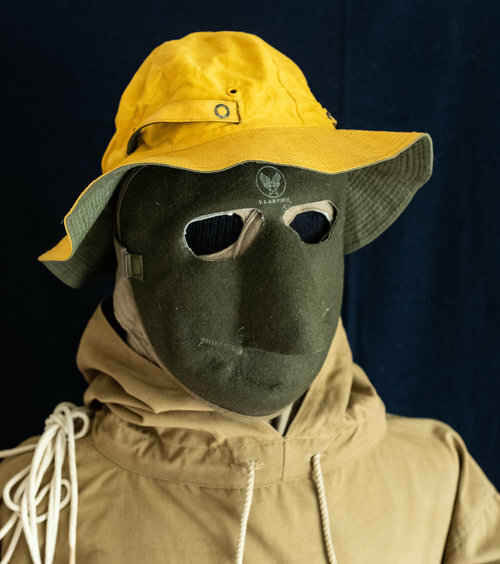 Just bought one of these for spring, not that spring lasts too long here before its T-shirt weather again. Mike_Jones Nau is currently my coat purveyor of choice, quality gear good for skinny fuckers. Placid Not yet. It’ll happen though…. Got a £75 voucher for Go Outdoors. Any recommendations? 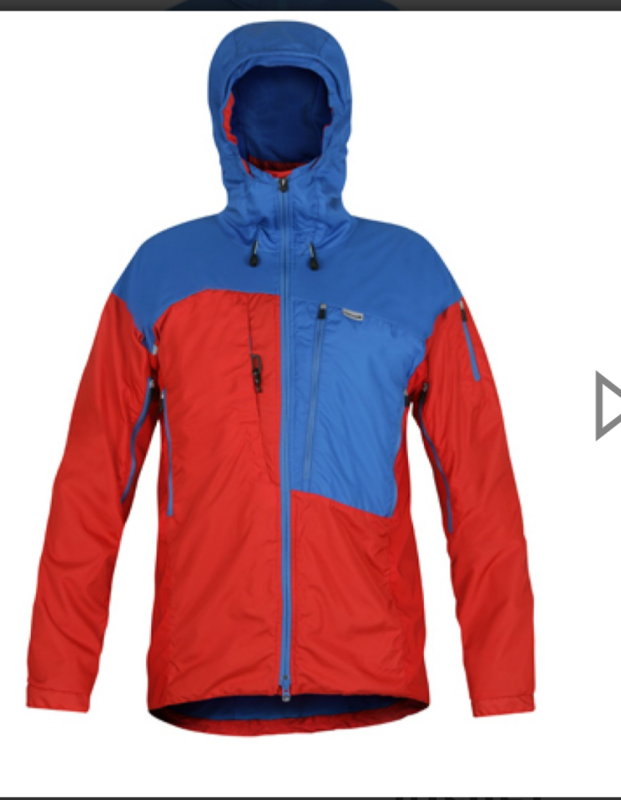 Reggie_Perrin Patagonia, Berghaus or Mountain Equipment. Travis_Bickle Thats my 3am morning stroll get up!